The Mid-Ohio School offers entertaining, exciting and innovative automotive and motorcycle programs in a safe environment that maximizes driving and riding time while developing the skills of participants from all levels of experience through informative, professional instruction. To expand Mid-Ohio Sports Car Course's use beyond motorsports entertainment and to promote driver safety, especially among teenagers, The Mid-Ohio School was created in 1993 with the Honda Teen Defensive Driving Program as its cornerstone. Five driving courses were offered the first year. In 1994, American Honda Motor Co., Inc. began its partnership with The Mid-Ohio School. In 2006, The Mid-Ohio School expanded even further, launching a motorcycle riding division. The addition of this discipline to The Mid-Ohio School made it the first school in the nation to cater to both motorcycle and driving enthusiasts. KTM joined on as a partner as the official motorcycle of The Mid-Ohio School from 2008 thru 2012. 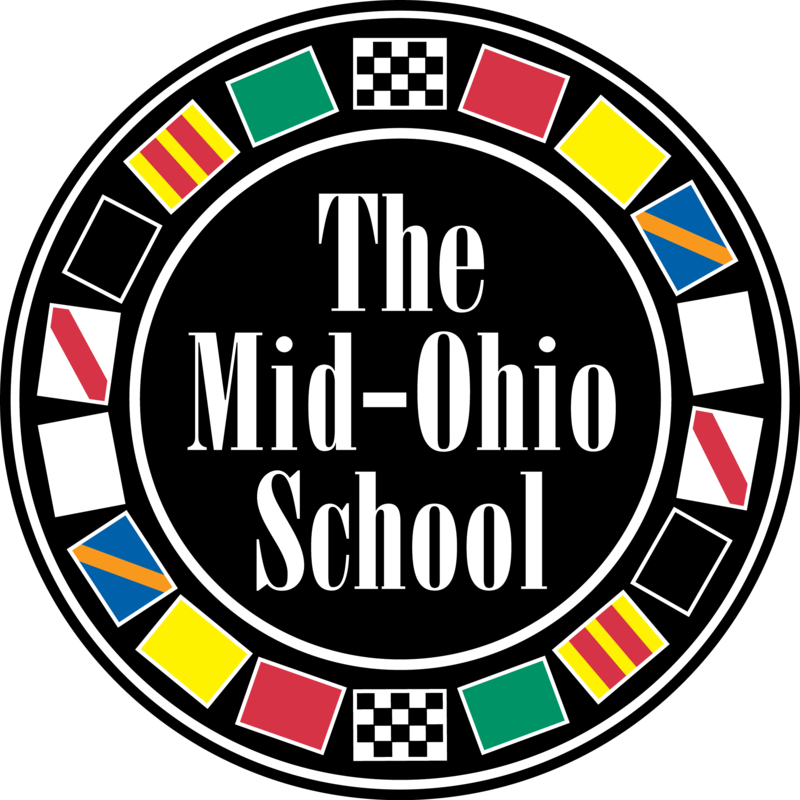 The Mid-Ohio School provides professional driving and riding instruction to drivers and motorcyclists of all skill levels. The school’s automobile courses include Defensive Driving, High Performance and Racing. The motorcycle side features full day and twilight Performance Track Riding programs. Students enjoy classroom sessions, skill drills, expert private instruction and lapping on the same track that challenges the world’s top racers. In 21 seasons, The Mid-Ohio School has 53,500 graduates, including 18,500 teenagers and 13,300 motorcycle riders.